Your Time Is precious. Start using it wisely. Download this free ebook to learn ways to increase your productivity. Start getting more work done in less time. 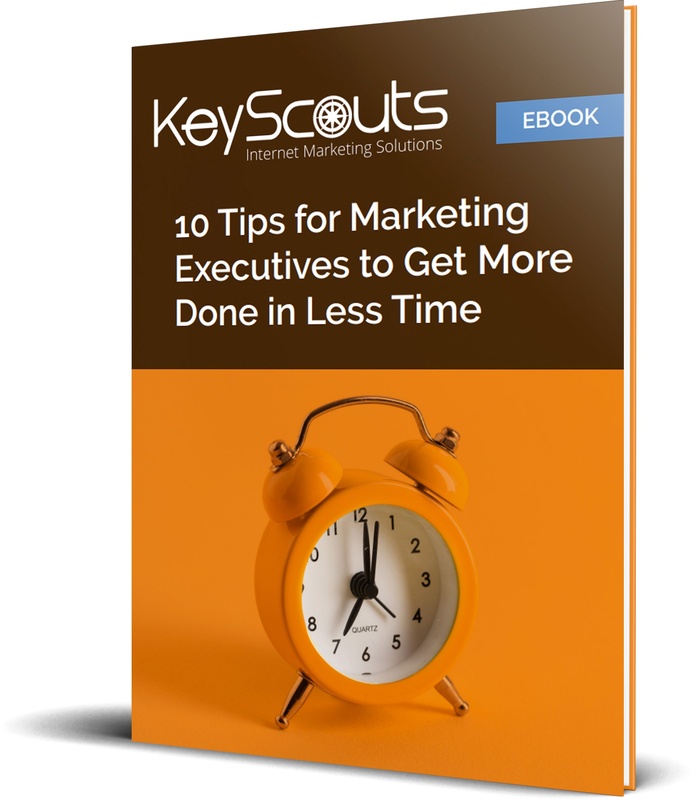 Learn 10 simple ways marketing executives can get more done in less time! Do you feel like you're working diligently all day, but hardly accomplishing anything? Do you feel overwhelmed by a never-ending to do list and constant distracations? Download this ebook to learn how to do a complete 180°.